Whenever we ship out any package, we make sure to run it through an address correction software so each address is deliverable. As a result, we’re able to catch many misspellings, incomplete addresses (requiring suite or apartment numbers) or inadvertent number switches due to hasty jottings. There’s no charge for this address correction service, which is included as part of our shipping package, whether you ship through us via USPS, UPS, FedEx or DHL. Over the years, many of our clients have come to appreciate and rely on this address correction service, especially during holiday seasons and time sensitive mailing times. One such incident happened recently during tax time for one of my clients, Wynne & Wynne CPAs, who run a very successful accounting practice on the Island. Seema & I are very honored to ship for them and use them as our CPAs for all our bookkeeping and accounting needs. They run an extremely fine establishment and both husband & wife are CPAs – what a power couple! Nonetheless, we were able to mail out tax documents to one of their clients and correct a zip code for the address, so that the mail piece reached in time for tax filing and consequently, was not returned. As Grand Island residents and local business owners ourselves, we really appreciate the exceptional service provided at Island Ship Center. We recently placed an incorrect zip code on a package for one of our clients. 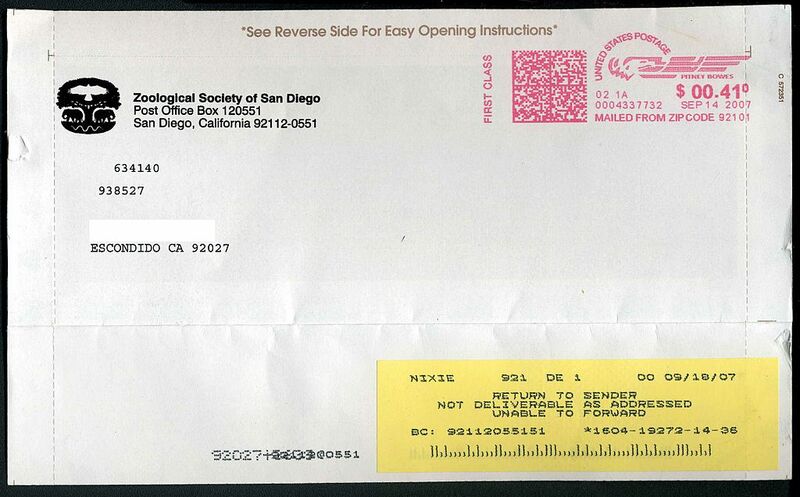 ISC noticed the mistake and corrected it (something the USPS wouldn’t do!) Where else can you take care of your shipping/business center needs, shred documents, get a private mailbox, buy a gift from an eclectic and fun variety of items AND purchase a quick and delicious snack – all with the most friendly staff? ISC is indeed extraordinary! As always, we’re honored and happy to be of service.